Once again, we've teamed up with the American Heart Association in Central New York for their "Go Red for Women" campaign.This year there are many events going on in Central New York that will bring awareness to women's heart health and give us the tools and information we need to protect our hearts, as well as hearing stories from survivors and those affected by heart disease, heart attack, and stroke firsthand. One of those events, "The National Wear Red Day Luncheon," is this Friday (February 1st) at its new location: The Delta Lake Inn in Rome. The luncheon starts at 12pm and tickets are still available. You can get more information and purchase your tickets (or make a donation if you would like), here. Join us for a wonderful event as we focus on women's heart health, hear powerful messages, learn about preventative measures, and more. 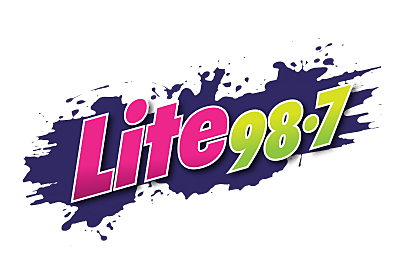 Naomi Lynn from middays on Lite 98.7 will also be there, emceeing the event.